As Shashanka Ghosh's "Khoobsurat" completed four years on Wednesday, actress Sonam Kapoor Ahuja became nostalgic and called the film an "unforgettable experience". Sonam shared a short video in which she is seen living some fun moments with her co-stars Kirron Kher and Fawad Khan. "'Khoobsurat' was truly an unforgettable experience! I still remember all the behind the scenes fun and laughter we had while filming," she added. 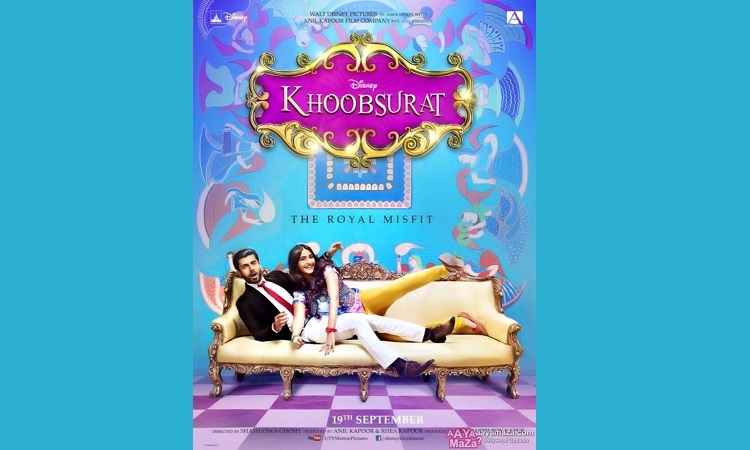 Produced by Rhea Kapoor, Anil Kapoor and Siddharth Roy Kapur">Siddharth Roy Kapur, "Khoobsurat" is a fairytale love story that revolves around the character Mili (Sonam) who falls in love with a young prince (Fawad).